The web is a cold dark place, at least now I feel this way. The constant news about cybercrimes, data leaks and government espionage has made very paranoid. I am pretty sure many of you feel the same way. So, as always we have a solution to this problem in the form of an amazing VPN. 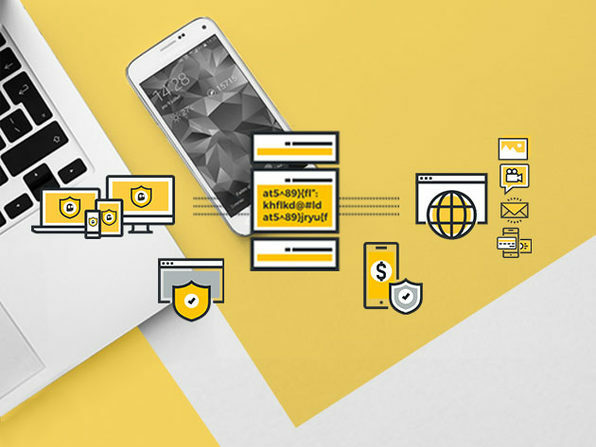 Wccftech is offering amazing discount on the subscriptions of CyberGhost VPN. With this VPN you will be completely at ease with your privacy and security. The VPN is brought to you by CyberGhost. The company is famous for providing reliable security solutions. The company has a very strong team of professionals who have made it their mission to ensure that people have privacy while they use the web. The discounts being offered are very generous but the only downside is that the deal will expire soon. So you better hurry up and invest in your favorite subscription.